Once the semester is over, students start to look forward to relaxing days at home without ever-lasting classes and heavy home assignments to complete for credits. However, those sunny days may be aggravated only by a glimpse of heavy loads of textbooks that need sorting out before going on deserved holidays. The resolution may well be quite simple and, what is more important, quite useful: no need in books any more – cash them simply out! Why not combine pleasant things with rational ones!? For that reason, let’s have a brief look at top 9 textbooks for buyback in our chart that may bring not tons of money, of course, but at least may make your wallet or purse be stuffed with green banknotes! The students’ feedback upon that book is so positive that it sells like hot pies either. 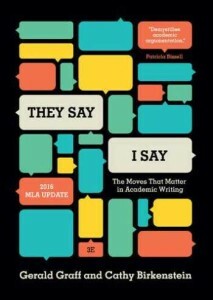 The item definitely will find its future buyer after selling back as this book demystifies rhetorical moves, tricks of the trade that many students may be unaware of as one user said. That is why it is so popular. 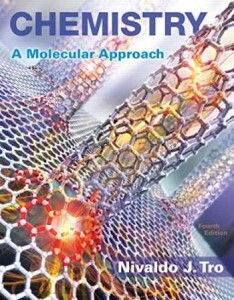 1312 pages of detailed description about chemical reactions where the author tries to explain that complex subject visually through multi-level images–macroscopic, molecular, and symbolic representations–helping readers see the connections between the world they see around them (macroscopic), the atoms and molecules that compose the world (molecular), and the formulas they write down on paper (symbolic). So, there are a lot of benefits having such a book as you see. The book contains the abundance of practical tasks, necessary examples, built-in learning aids that will help students feel confident not only about their mathematical skills, but also about their technical competence development. A really useful book that may make its owner a bit richer in all cases. No need to advertise the item that speaks about itself. 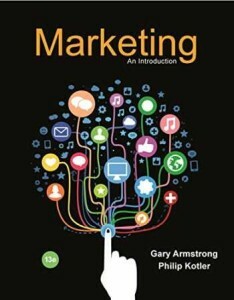 Practically each sphere of our life goes hand by hand with marketing principles. Knowing them means to be fully equipped with specific knowledge about the subject that definitely will bring success in future profession. The golden middle is occupied by medical handbook that is stuffed with key medical concepts and principles that make students’ path to medical career easy, successful, vivid and recognizable. 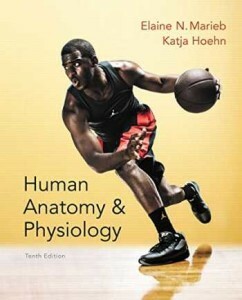 This particular item has already launched the careers of more than three million healthcare professionals. Hurry to be one of them! The popularity of that book may be explained by its exclusive simplicity of the main public speaking principles that seem obvious, however, not so easy to put into practice if not taking into account their existence. 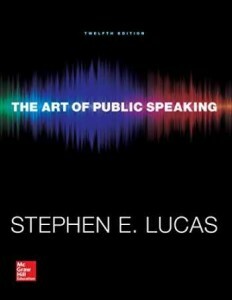 Using that book helps to get rid of public phobia and helps feel a real orator in the public eye. Nevertheless, the book is so admired by the audience that it has more counterfeit editions than original editions printed by the publisher! So be attentive when selling it back! 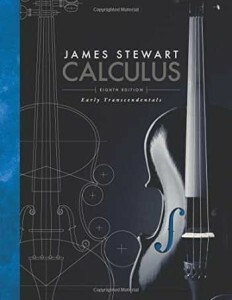 One of the best-selling textbooks helps to acquire necessary skills for biology, including data analysis, graphing, experimental design, and math skills. 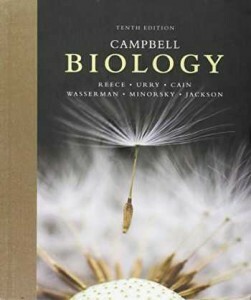 1488 pages of the manual will shed the brightest light on biology discipline opening up the best perspectives for your upper-level courses. 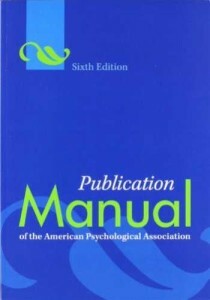 The vice-leading position belongs to the paperback edition with 272 pages that covers various details about behavioral and social sciences and is really suitable for writers. The description of the book states that anyone who writes non-fiction prose can benefit from its guidance, so do not waste your time and check your skills in writing. No one knows where your talent may spring up and start developing! The leader of the chart honorably corresponds to the sphere of business and law. 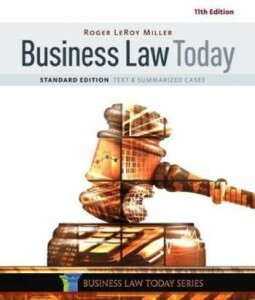 That edition is really worth selling and buying since this text’s engaging, high-interest presentation is complemented by the essential detail and information necessary to explain business law topics at their full extent. Only that book offers the most comprehensive teaching and learning support package on the market with resources to fit numerous instructional or learning styles. ATTENTION: That chart has been totally created by the users of BooksRun.Com who are willing to find rational usage to their tons of materials not needed for their studies anymore. Please also be aware that selling books back is the most useful, ecologically safe and pleasant way to store paper for money. So, don’t be left behind the trend and hurry up to become one of the active users of our marketplace BooksRun.Com. Go and quote you books!